Grace is a likable heroine that readers can root for. We can connect to her. She is a woman, who is going through difficult times in her life. The grandfather’s diaries provide her not only a diversion of drastic situations, but also provide comfort and healing. She is also very inquisitive and observant because she notices when things seem odd. Yet, she also has low self-confidence and seeks assurances from others to feel good about herself. Thus, while she has some weaknesses, she is a very strong-willed heroine. She is able to come to terms with herself. I also like her grandfather, Martin. As a soldier in WWI, he is also going through hard times. There are times he faces his fears, doubts, and uncertainty. Yet, he is very smart, determined, and caring. I found him to be a complex, but fascinating character. I really loved reading his chapters and his diary entries for they are filled with action and tragedy. Overall, this book is about family secrets, love, choices, second chances, acceptance, and hope. I found the characters to be realistic and complex. I also thought this book was very meticulously researched and the setting was very vivid. Time and Regret has elements of action, mystery, family drama, and romance. I really found it to be a very poignant, raw, and emotional read. I really felt compassion for these characters. Therefore, this book is beautifully-written and thought-provoking. It will linger with you long after you have read the final page. I recommend this novel for fans of Lisa Jewell, Kate Morton, and Beatriz Williams. Time and Regret is M.K. Tod’s third novel. She began writing in 2005 while living as an expat in Hong Kong. 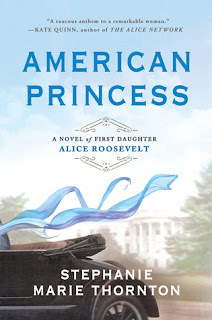 What started as an interest in her grandparents’ lives turned into a full-time occupation writing historical fiction. Her novel Unravelled was awarded Indie Editor’s Choice by the Historical Novel Society. 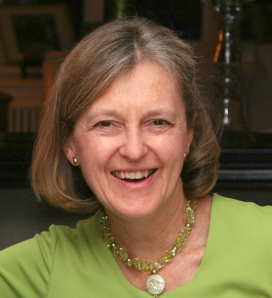 In addition to writing historical novels, she blogs about reading and writing historical fiction on www.awriterofhistory.com, reviews books for the Historical Novel Society and the Washington Independent Review of Books, and has conducted three highly respected reader surveys. She lives in Toronto, Canada, with her husband and is the mother of two adult children. For more information visit M.K. Tod's website. You can also find her on Facebook, Twitter, and Goodreads. 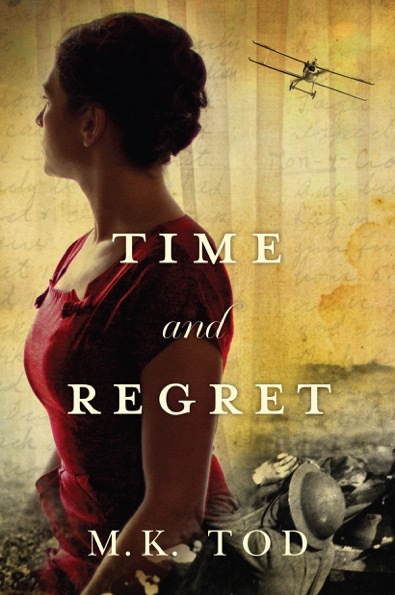 To enter to win a paperback copy of Time and Regret by M.K. Tod please see the GLEAM form below. Two copies are up for grabs! – Giveaway ends at 11:59pm EST on August 31st. You must be 18 or older to enter.